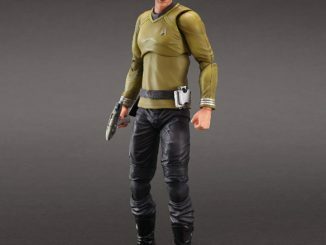 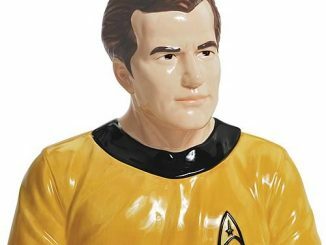 Relive the adventure from the classic Star Trek episode Space Seed with this Star Trek Select Captain Kirk Action Figure. 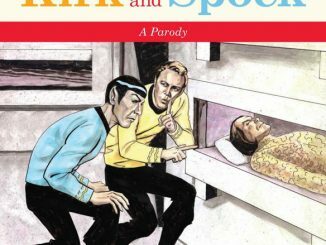 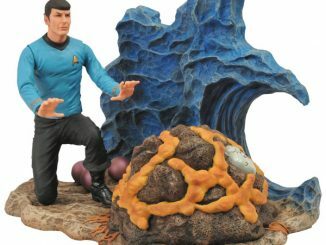 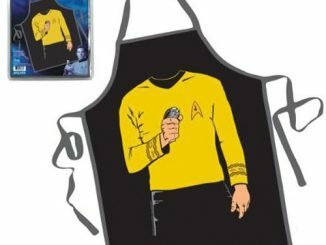 This will look great in your Star Trek collection. 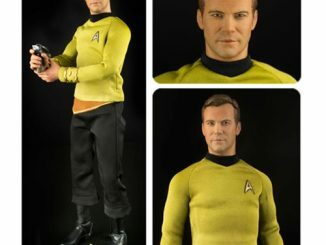 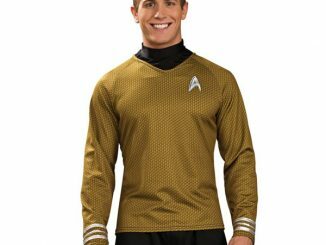 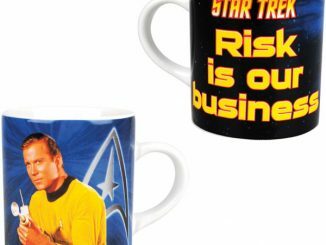 Your favorite Star Trek captain Captain James T. Kirk comes with a part of the Engineering area of the U.S.S. 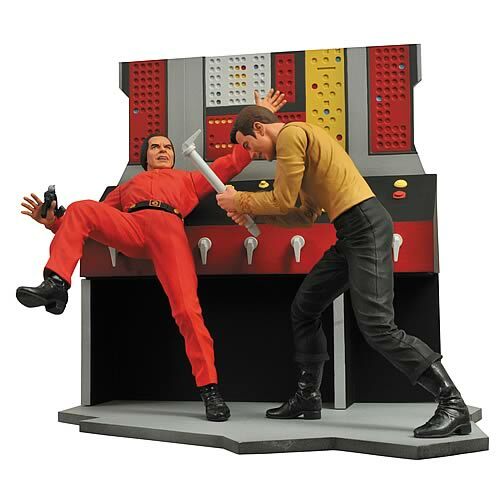 Enterprise, and shows him in combat with Khan. 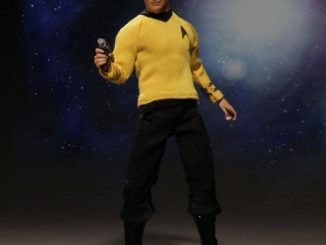 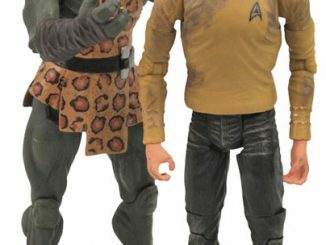 This awesome scene is a 7 inch scale figure in the Star Trek Select line and comes with a diorama-style accessory and interchangeable parts for several display options. 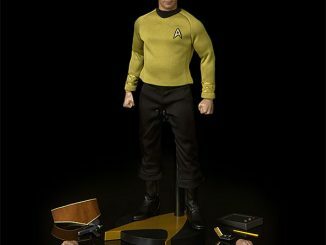 Pre-order ready and only $21.99 from Entertainment Earth. 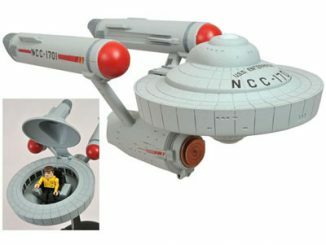 Also listed on Amazon.com as coming soon.